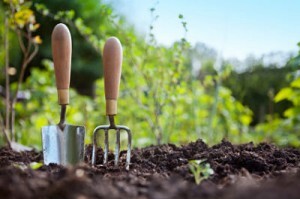 Annually over the last eight years area Northern Lights Master Gardeners Association (NLMGA) has sponsored a Garden Walk featuring local gardens. We are grateful for the many homeowners and non-profit organizations that have helped make this Garden Walk a success. To allow us to continue this event, we invite homeowners, businesses or non-profits who have garden sites they are willing to open to the public for a one day tour in the future to express interest. The co-chairs and contact information for questions or recommendations of gardens for consideration are: Gail Mandli at 715-789-2872 and Viki Palid at 715-735-6137. The demonstration garden at Harmony Arboretum maintained by NLMGA on County Road E, Peshtigo is always open to the public. 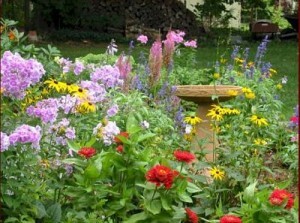 This garden is a wonderful stop for families throughout the growing season. Both adults and children will see and learn many interesting facts at this garden that is maintained by NLMGA members.